In 1990, Memphis Barbree began exploring practices of being in, and staying with, the present moment. In 2003 she began using photography as an integral part of her practice, making images that honor the moment. 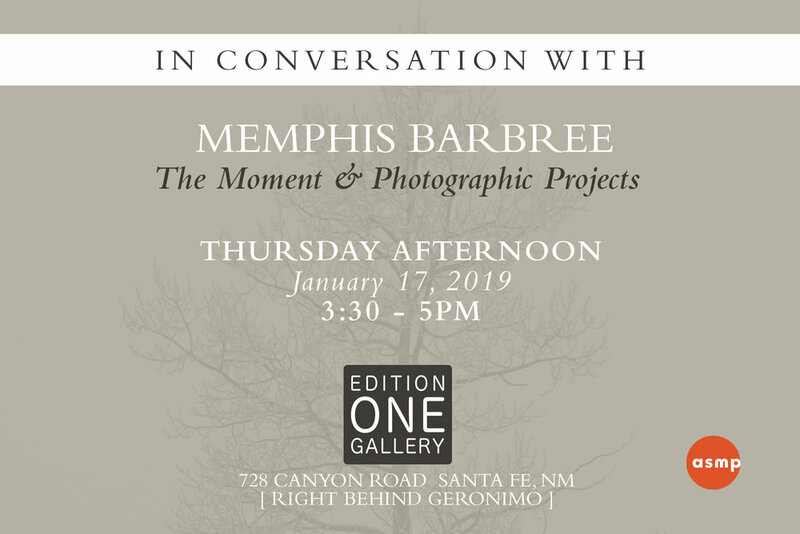 This Thursday she will lead a discussion of the moment as it relates to photography and photographic projects.